The key to so many change management mantras is that there is a level of pain with change and that change only comes about when the level of pain for each individual, in their current state, drives a need to change to a future state. 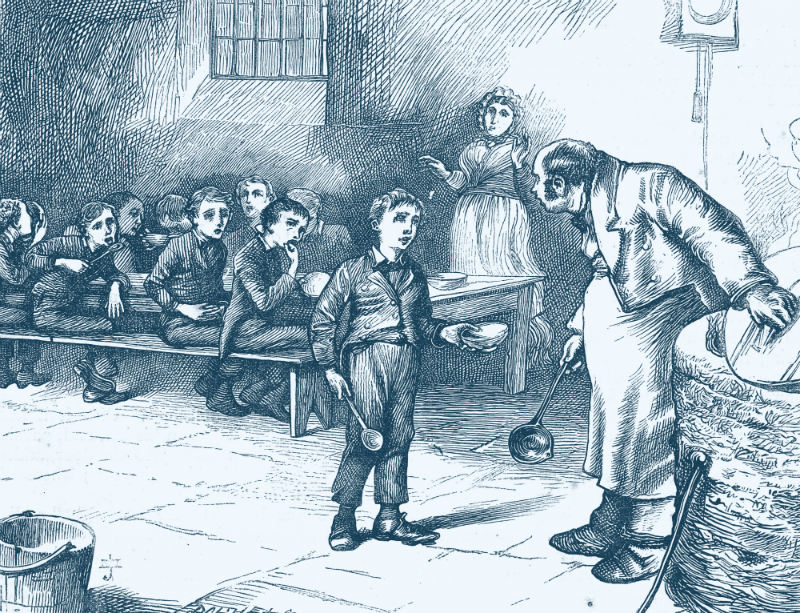 There is no reason to inflict change management pain. Though this is a quote on leadership. The belief is the level of pain motivates change management objectives, as well. When thinking of change strategies, transformation strategies, organization development interventions, diets, exercise, it seems the advice is to look for pain to enable change. Change management is not simply a project or a process, change management is a promise. Missing a project promise carries far more impact than missing a project process. Who wants association with a failed project, failed change management initiative, failed team, failed strategy, failed working group? If we focus on failure, we focus on blame, not on possibility. Why not look towards the future-state as a place dramatically improved, instead of raising the specter of a current-state account full of deficit? All projects are human capital projects. If the focus starts on what did not work or what you do not want to happen then you will spend effort putting systems and procedures in place to constrain. Focus on what worked or what it looks like when it worked and you will spend more effort on what how it worked to take you to a place of what is achievable, what is possible. The job of a leader is not to create a space so intolerable that people must move, but to create a compelling vision of the future that people are drawn to. Collaboration and participation unleashes potential. Leaders and managers who feel collaboration, inclusion, or transparency as unmanageable Pandora’s box that will lead to anarchy are the same people who build and communicate change plans to drive people to change. A community that develops their opportunity no longer needs to buy-in. Appreciative Inquiry provides the fulcrum for the community’s lever to move the world. Understanding, commitment, and ownership are the elements; motivation the fulcrum. 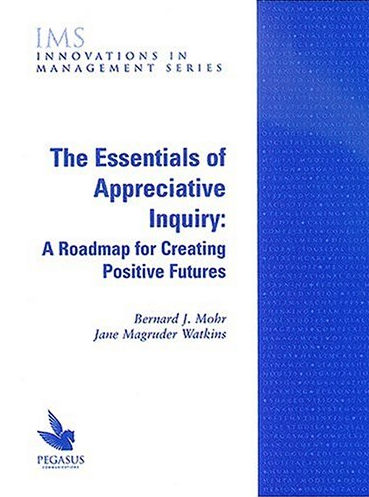 Appreciative Inquiry motivates. People, groups, teams, and communities motivated to opt-in and to move towards a place they have built. Motivation mitigates buy-in. A place people choose to be part of, not a place leaders and managers feel compelled to drive people to. Our organization evolves in the direction of the images we create based on the questions we ask as we strive to understand the systems at work. Change begins the moment we ask questions. Our behavior in the present is influenced by the future we anticipate. Just as poets have no constraints on what they can write about, we have no boundaries on what we can inquire and learn from. The more positive the questions used to guide a change process, the more long-lasting and effective that process will be. All change, from strategic change through culture change and team change, relies on leaders to create a vision people want to be part of. When I hear a leader or manager strategize how to drive people to change I am challenged to create a communication or change management plan that highlights a forced march in single-file, heads cowered, like cattle. Where we inquire, we move. Appreciative Inquiry allows communities and organizations to flip the coin from a current change state to a future possible state. The focus shifts and when you flip the coin the focus changes. In Appreciative Inquiry the challenge is not avoided. The community inquiry is on a future, desired, state, that is co-created by those expected to operate, work, and live within. The community takes part to build a place they want to commit to. The inquiry becomes the possible. Appreciative Inquiry offers a future where high-priced, management consultants no longer facilitate executive, working group strategic plans, but a place your employees inquire into the community and crowdsourcing organization strategy becomes the invitation to change. Appreciative Inquiry changes how we go about change.